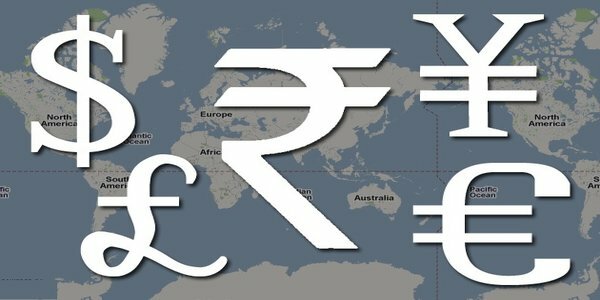 Paring gains from the initial trading session, the rupee ended almost flat at 62.15 against the dollar as demand for the American currency and oil prices falling to a 5-year low weighed on the rupee. The Indian unit had closed at a one-month high of 62.16 on Monday. The unit opened higher at 62.09 against the dollar riding on the positive economic data released on Monday. The Index of Industrial Production (IIP) grew 3.8 per cent in November after shrinking 4.2 per cent in the previous month. 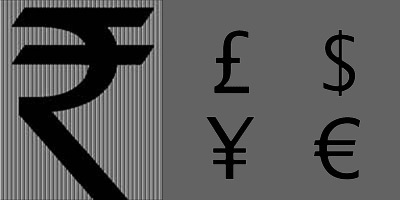 Capital inflows into the domestic equity market helped the rupee strengthen to 62.02 in the early trades. In addition, the Japanese Yen hit a one-month high against the dollar, which supported the rupee during the day. However, sudden drop in the BSE-benchmark Sensex in the late afternoon trades due to profit booking, global economic concerns and dollar demand from public sector banks weakened the rupee to 62.20 before recovering to its close of 62.15. The benchmark government security yields softened to 7.76 per cent from the previous close of 7.81 per cent. The price of the security ended a tad higher at Rs 104.20 from Rs. 103.90. Bond prices and yields move in opposite directions. The interbank call money rates, the rates at which banks borrow from each other to overcome liquidity mismatches, closed lower at 8.05 per cent from Monday’s close of 8.25 per cent. During the day, the call money market moved in the range of 8 per cent and 8.65 per cent range.